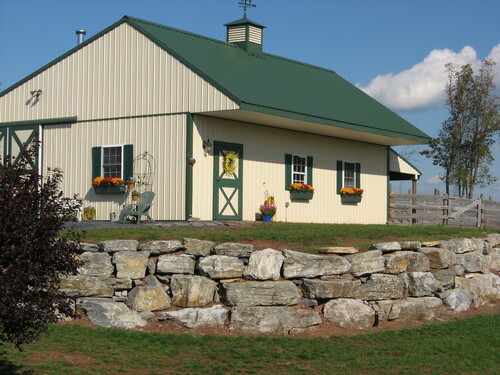 MAPACA: Sweet Valley Suris is a farm located in Annville, Pennsylvania owned by Kristie and Brion Smoker. Lots of Lock and Luster!! 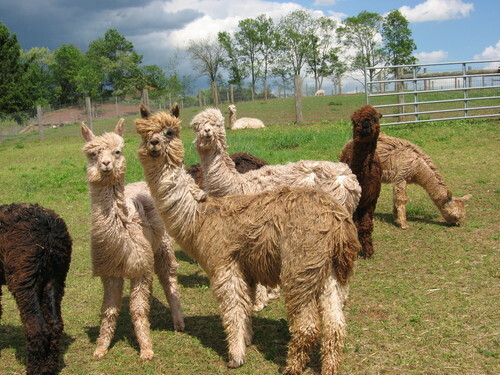 HIGH QUALITY BREEDING STOCK ALPACAS at Fiber and Companion stock prices!! WE NEED TO MOVE SOME ALPACAS! 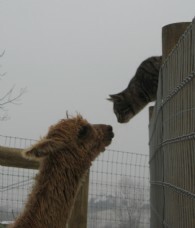 Call us to discuss any alpacas you might be interested in ... we are happy to sell at reasonable prices for good homes! WE WILL MAINTAIN A SMALLER HERD and STAY IN THE ALPACA BUSINESS.... probably forever! Sweet Valley Suris (SVS) is an alpaca farm located 10 minutes from the sweetest place on earth, Hershey, Pennsylvania. We proudly raise and nurture predominately Peruvian Suris in Annville, PA. We have carefully selected our foundation stock and have been judiciously breeding them to champion, nationally known sires to produce well conformed animals with locked and lustrous fiber. We have carefully bred, improved our herd, and been judicious stewards of our farm … but we are ready to scale back, relax a bit more, and mentor other farms who want to become successful in the alpaca industry. We love the alpaca industry and will continue in the alpaca business with a smaller herd, with some females being offered at higher than pen sale prices. Kristie Smoker, owner of Sweet Valley Suris, is an human resource consultant and trainer with her own firm for over a decade. The alpaca business seemed like the perfect way to ease into retirement and to work with an animal she loves. Additionally, Brion Smoker (SVS’ Chief Financial Officer and a CPA) possesses and shares his expertise related to the alpaca investment and the financial advantages of farm ownership. Please look through our website and then call or e-mail us today to visit or discuss our wonderful suri boys and girls! If you have interest in purchasing or discussing the alpaca business with us, please give us a call. We are flexible and can work out a purchase plan that works in your budget. Talk to us about what financing arrangements might work best in your budget! For good homes, we are flexible!